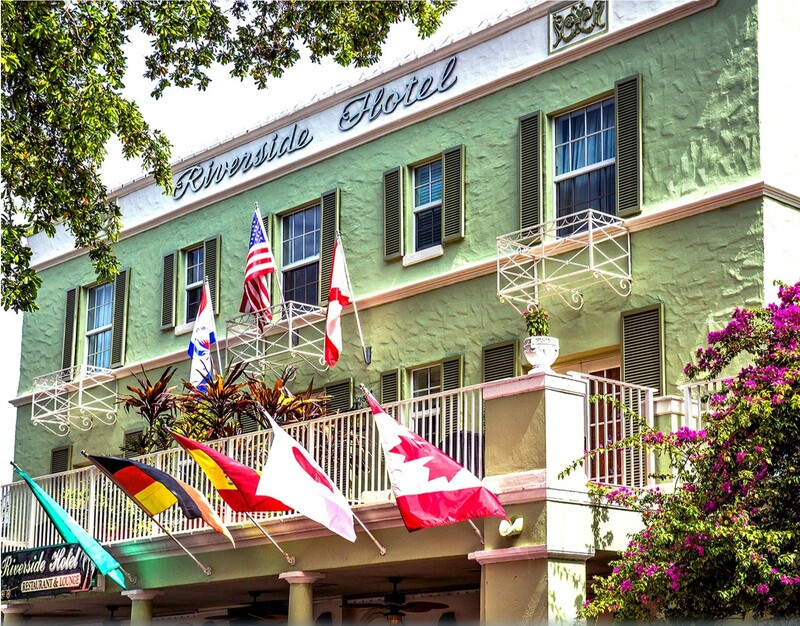 HOTEL RESERVATIONS: Enjoy the complete conference experience by reserving a room at the Riverside Hotel. Call 844.467.0671 or 954.467.0671 and reference “American Rehabilitation Economics Association.” Or if you prefer, you can register online with the Riverside Hotel. Room rates are reasonable at $149 per night for a Classic Room — $179 for an Executive Tower Room (*recommended*) — and $194 for an Executive Tower King Balcony Room. The room block/rates extend from Wednesday, May 22 to Sunday, May 26. A major credit card is required to guarantee guest room reservations. Reservation requests made after the Tuesday, April 30, 2019 cut-off will be accepted on a space and rate availability basis.